Hats off to Florence! - OMG Florence! Venture “fuori dalle mura”, beyond the city walls. Get creative in a working factory with more than 100 years of hat making tradition. 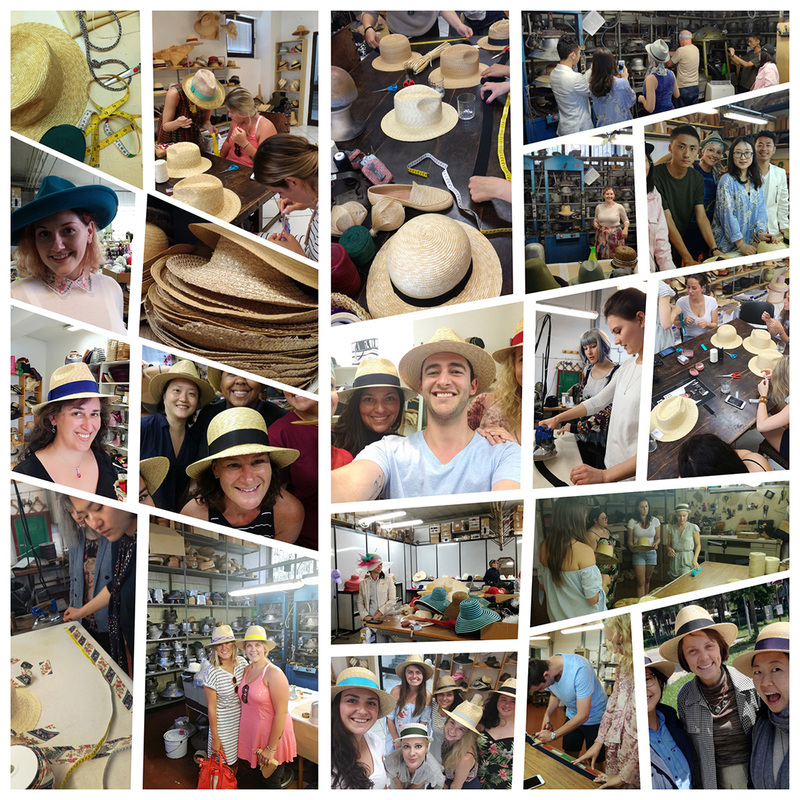 Discover the story behind Straw Hat making in Florence and be guided by a fourth generation milliner to create your own custom straw hat. Book your OhMyGod Florence Experience through Airbnb today!